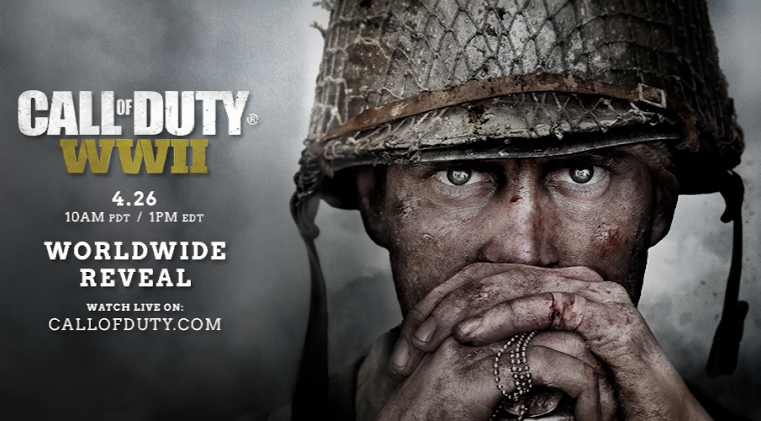 It’s now official that Call of Duty: WWII coming later this year. The game is now once again going back to World War II. Call of Duty: WWII is being developed by Sledgehammer Games. The studio was also behind 2011’s Modern Warfare 3 and 2014’s Advanced Warfare. Sledgehammer Games will officially unveil the Call Of Duty: WW2 in a livestream on April 26th at 1PM ET / 10AM PT.